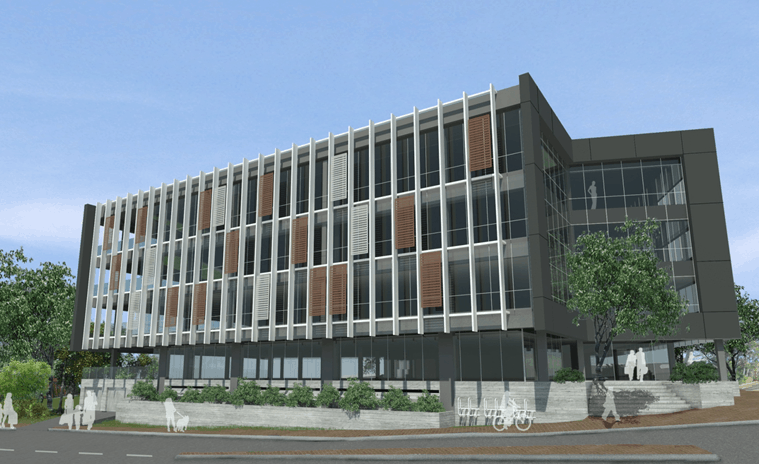 The Landmark Building Project has a vision to deliver 6 major projects in the Armadale City precinct to relocate various neighbouring governmental departments to new building over a period of 10 years. 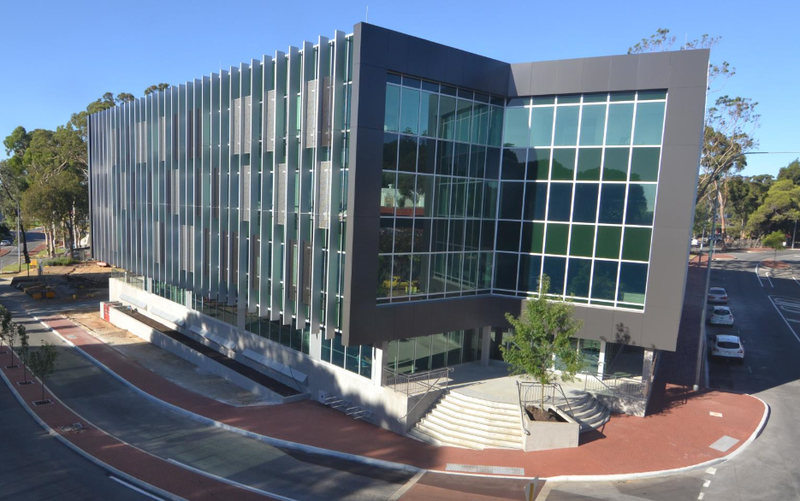 This Green 4 Star building delivers new Grade A office space. Successful Projects were appointed as Superintendent and Clients representative to deliver this prestigious project by October 2014. The role also included tenancy coordination of the integrated fit-out for the major tenants of this building and worked with the Contractor and IFO designers to coordinate furniture, fixtures and fittings for an integrated approach to their fit out designs. The role was then extended to work as the tenancy coordinator to the various government departments and ensure a smooth handover from their existing to new office accommodation. Successful Projects continually assist in providing strategic advice toward the successful delivery of this major project within the agreed program milestone dates.